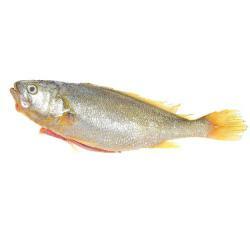 Subo International offers high quality frozen yellow croaker sometimes also known as 'Corvina'. Our yellow croaker can be purchased whole and as fillet. Different sizes are available.